Group Personal Training Class, with a maximum of 10 people. Complete the Workout Of The Day (WOD). 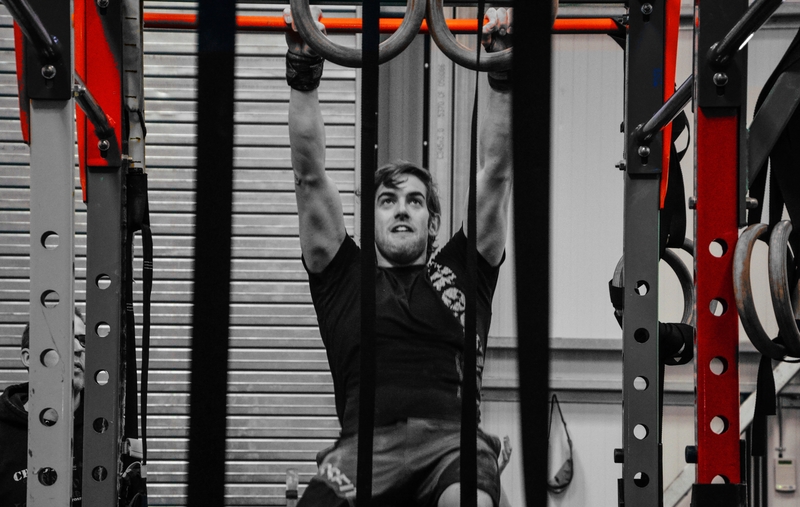 Full Coaching and Guidance for the Strength Section and the Metabolic Conditioning (Met-Con) section of the daily WOD. Each session will start with Mobility and the Warm up. 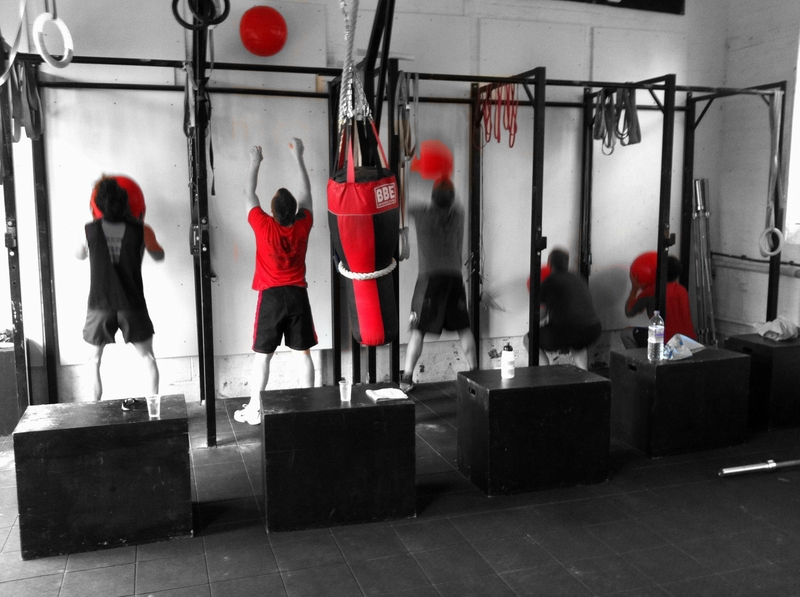 Skill based practice using some of The 9 Foundational Moves of CrossFit. Then the main CrossFit Workout Of the Day (WOD). It’s very important to attend at least 2 sessions per week to get the full benefit from CrossFit training. 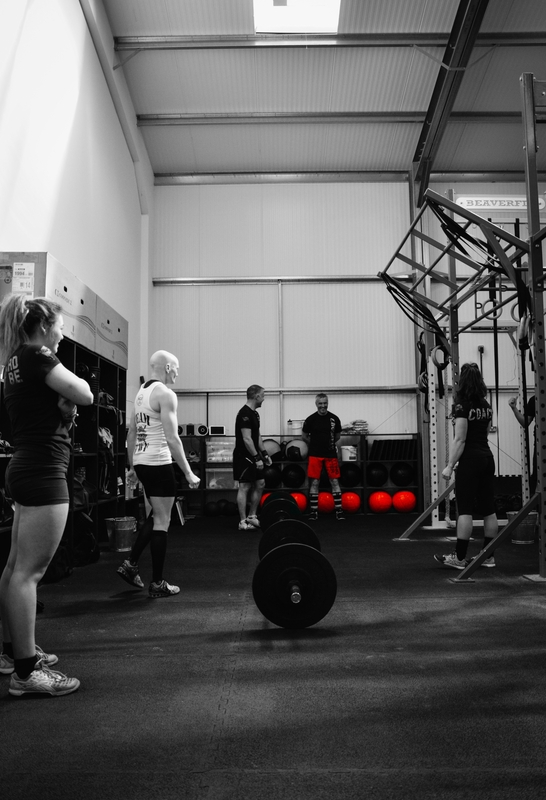 3 week introductory programme for everyone who wants to Join the Box and start CrossFit. 2 sessions per week for 3 weeks. You will learn the 9 Foundational Movements of CrossFit. This is a perfect introduction to CrossFit workouts and to see the way the Box works. 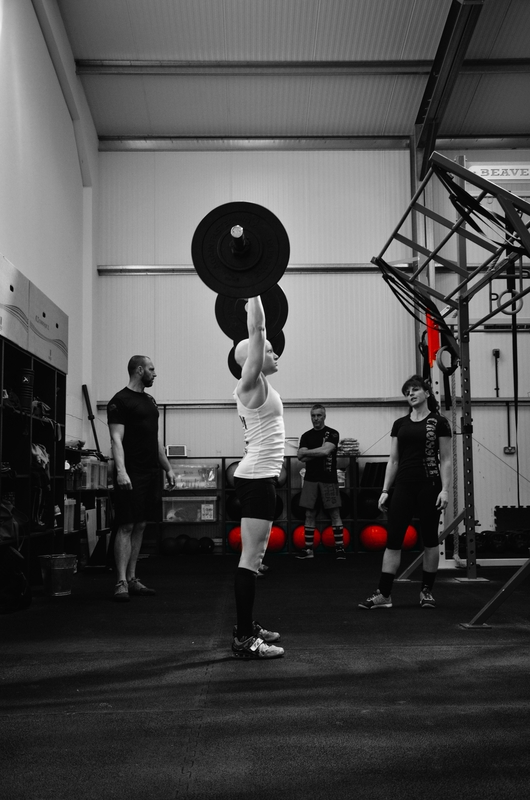 This session is for Medium/Advanced CrossFitters, who have at least 3 months experience of CrossFit Training and are competent in the 9 Foundational Movements of CrossFit. 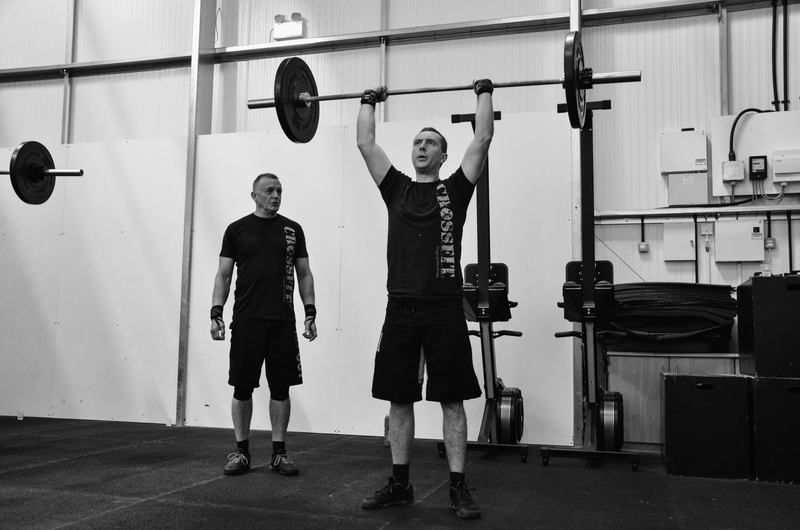 The Coaches will be there to advise and help with the daily WOD, but will be running Personal Training or training themselves. You can follow the Workout of The Day or do your own workout. A combination of a number of yoga styles. This class includes strength, stretching, breathing, balance and relaxation, always with possible adaptations making the class suitable for beginners. Expect to work on and get a sweat on as you build heat in the body with a strong, flowing practice.